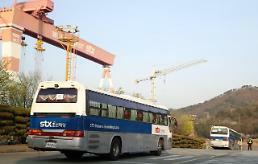 The investment fund has offered to buy STX Shipbuilding and a 66.7 percent stake in its French unit, a deal valued at 1 trillion won (852 million US dollars) in total, while French shipyard DCNS and two other foreign shipyards submitted initial bids for STX Shipbuilding only, which could fetch 100 billion won, the sources said. The fund is reportedly engaged in the cruise ship and leisure-related businesses, they said. 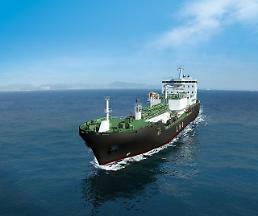 Potential investors are required to submit their final bids by November 29. 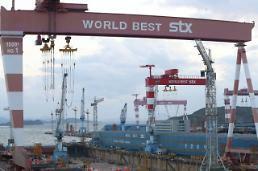 Last week, a Seoul court approved a plan to resuscitate STX Shipbuilding, paving the way for the shipyard to survive on its own. 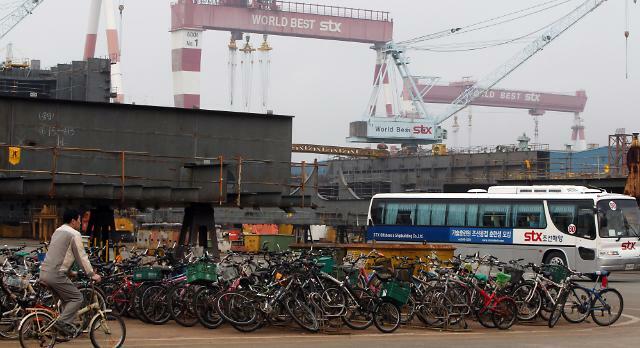 Despite over four trillion won in financial aid from its creditors, the shipbuilder logged an operating loss of 314 billion won last year following a loss of 1.5 trillion won the previous year.